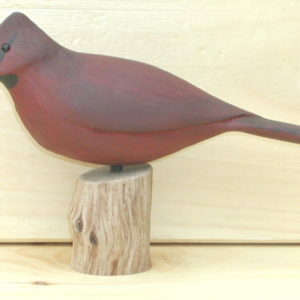 This magnificent bird incorporates all of Mother Nature’s talents in one palette. 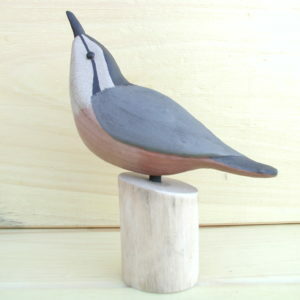 We try to capture the beauty of this handsome bird with a skillful blend of paints. 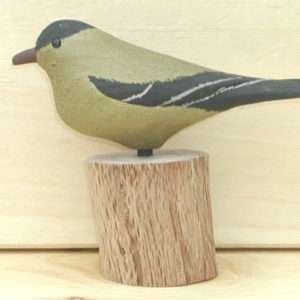 It is carved in about ½ scale and would look great on any coffee table or desk. 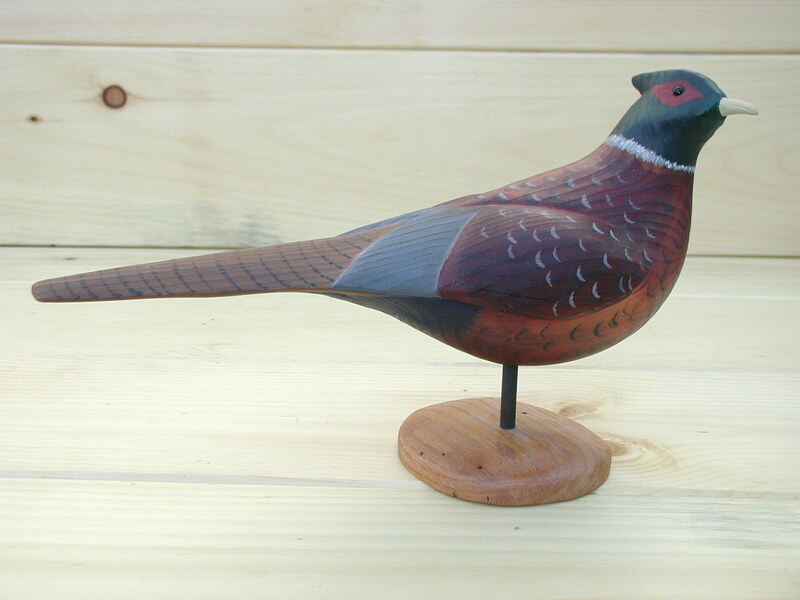 Our Pheasant features a carved tail & wings, black glass eyes, and special blended paints. We give this carving a toned finish that enhances the blended paints. 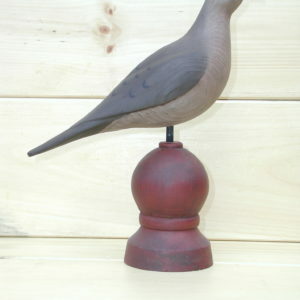 It measures apprx.14″ long x 4″ wide x 9″ tall on its base.